Looking for an Electrician in Mayfair? Great! You’re in the right place! 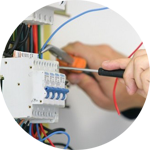 The Handyman London service provided by the Handy Squad have a team of highly professional and fully trained electricians in Mayfair. For an instant no obligations quote, book online now or call 0800-0-12 12 12. Any job will be handled with a high level of customer service. 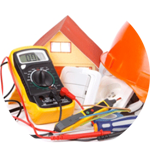 Our team is ready for any electrical task no matter how big or small, for both domestic and commercial establishments. 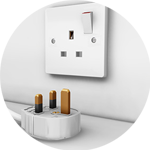 Lights, switches and sockets will be fitted properly and efficiently. 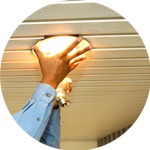 Your electrician in Mayfair can also identify issues with any faulty or broken appliances. 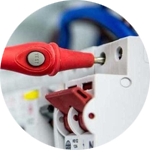 Using specialised and professional equipment our teams can tackle dangerous and time consuming jobs with ease using our fault finding and repairs service. 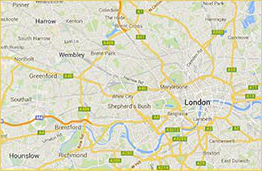 Mayfair is an affluent area in the west of London which our handyman service also covers. The district is the most expensive in the capital and amongst the highest in the entire world. Its prestigious status is most commonly associated with being the most expensive property on the popular board game Monopoly. Electrics is just the start! We also have plumbing in Mayfair, decorating in London and of course Handyman in Mayfair. All our expert and dedicated teams are waiting to here from you today!